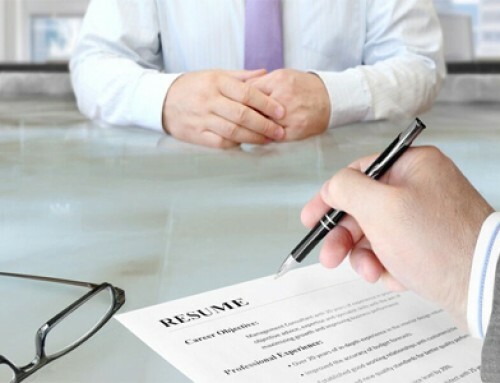 Career coaching is one of the most rewarding and challenging tasks a coach can participate in. It is different from executive, life or high performance coaching because of the involvement of other stakeholders like supervisors or HR. Apart from handling multiple agendas, we also have to be ready for an agenda to change or pivot in a moment for a range of other reasons. 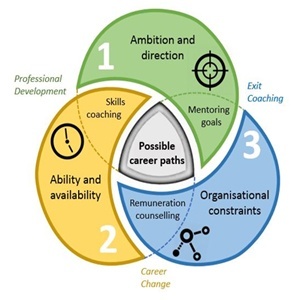 This is because career coaching sits at the intersection of personal ambition and direction (including family); the person’s abilities and availability to work on their career (including money); and the organisational constraints they sit within at work (figure 1). 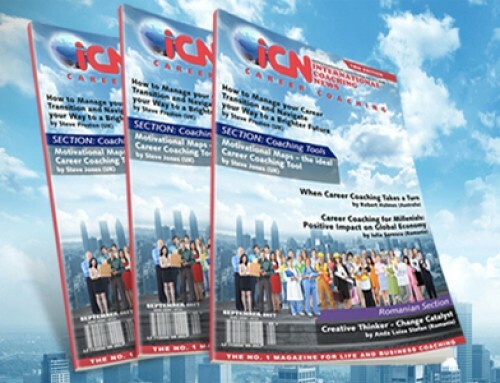 The career coach is usually engaged to explore possible career paths for an individual. This conversation will usually explore three related areas. 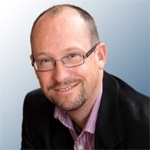 Robert is the Lead for People & Change in RSM’s Management Consulting Division in Australia. He is an industry expert in human behaviour, focussing on improving performance, increasing resilience and dealing with stress. Robert works regularly with executives, senior government officials, and business owners coaching career and business issues. 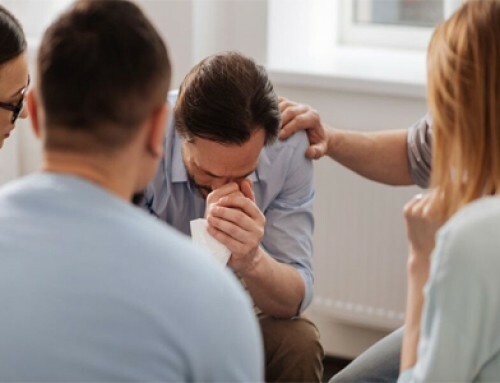 Robert is the Secretariat for the Inter-Departmental Forum on Mental Health, Research Fellow for the Neurocoaching Institute and publishes on Neuropsychology.